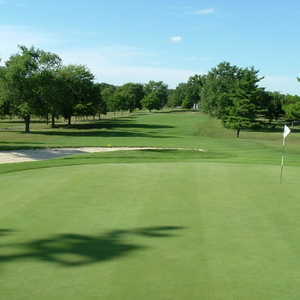 The 18-hole Marysville Golf Club in Marysville, OH is a public golf course that opened in 1932. 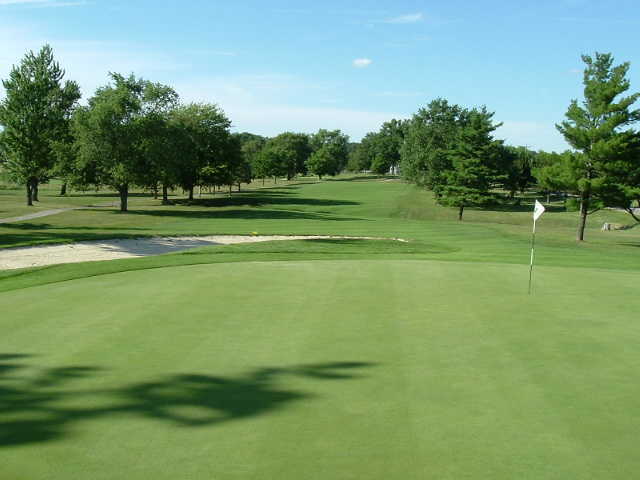 Marysville Golf Club measures 6403 yards from the longest tees and has a slope rating of 121 and a 70.2 USGA rating. The course features 4 sets of tees for different skill levels. The greens are bent grass and the fairways are bluegrass. Some of the golf course isn't crap but most is. Nice rates, but they don't take care of their carts or the property very well. Most of the time the worker on the inside knows nothing about golf. The course was once nice but is crappier now because it's not maintained very well. The play is mediocre, the only reason many people play here is because of the rate. This course is wonderful. I've been playing there regularly for almost 10 years. The tee boxes and greens are well maintained with challenging pin placement that changes frequently. (Weekly I think?) 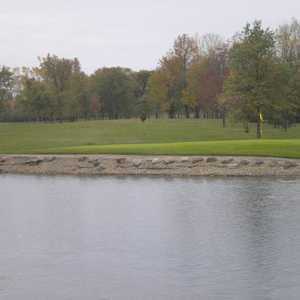 The elevation changes on the par three holes make this one of the most challenging courses in Ohio. The staff is always happy to see us in the Spring, and we've received a few rain problems which have always resulted in being credited with a free 18 holes. The clubhouse is aged, but they've got everything you need to prepare and refresh. You will lose a few balls out of bounds, but the fairways and rough are always well maintained. Now, if I could only hit the ball with some elevation to clear the trees on hole 5, I could save par there. It's always a good time. If you haven't played here, I strongly recommend it. Good luck on those long par fives!